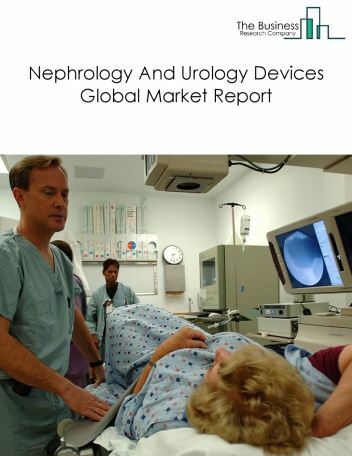 Major players in the global cardiovascular devices market include Medtronic plc, Abbott Laboratories, Boston Scientific Corporation, Cardinal Health Inc, Edwards Lifesciences. 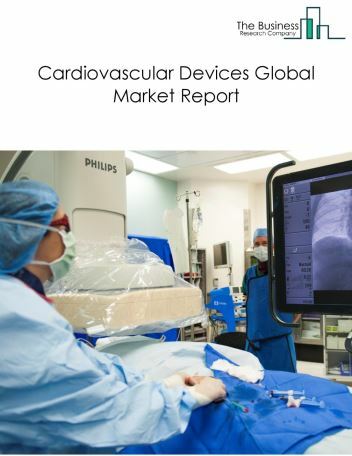 The cardiovascular devices market size is expected to reach $60 Billion by 2022, significantly growing at a CAGR of around 2.5% during the forecast period. The growth in the Cardiovascular Devices market is due to new health reforms, growing economy and rising awareness of healthcare. 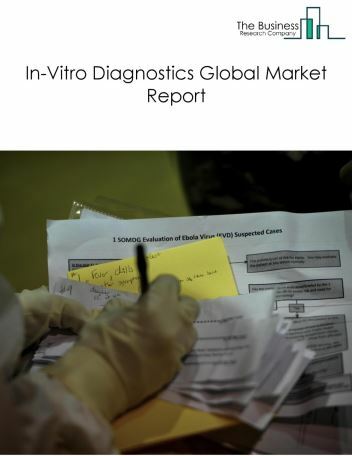 However, the market for Cardiovascular Devices is expected to face certain restraints from several factors such as shortage of skilled labour and weak wage growth in developing countries. 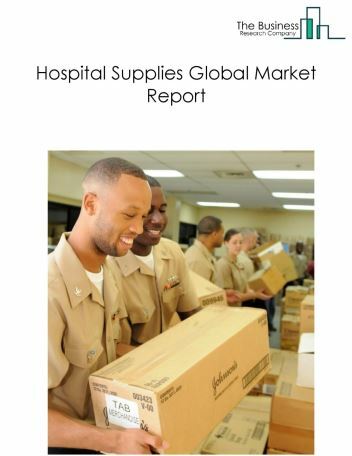 The global cardiovascular devices market is further segmented based on type and geography. 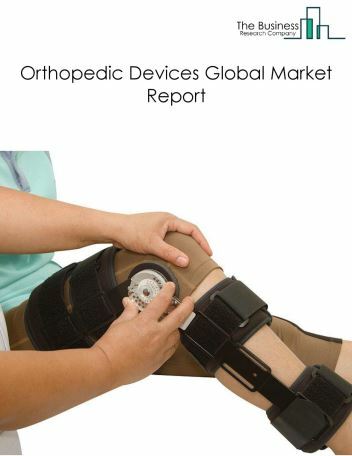 By Type - The cardiovascular devices market is segmented into cardiovascular surgery devices, cardiac rhythm management (CMR) devices, interventional cardiology devices, defibrillator devices, peripheral vascular devices, prosthetic heart valve device, electrophysiology devices, cardiac assist devices among these segments, the cardiovascular surgery devices market accounts for the largest share in the global Cardiovascular Devices market. 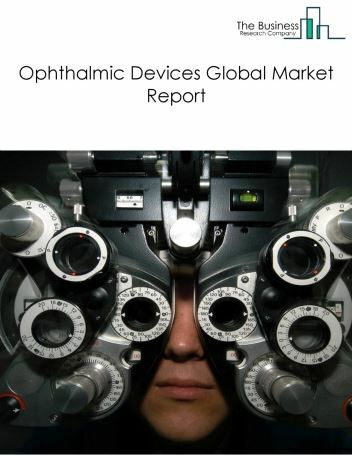 By Geography - The global cardiovascular devices is segmented into North America, South America, Asia-Pacific, Eastern Europe, Western Europe, Middle East and Africa. 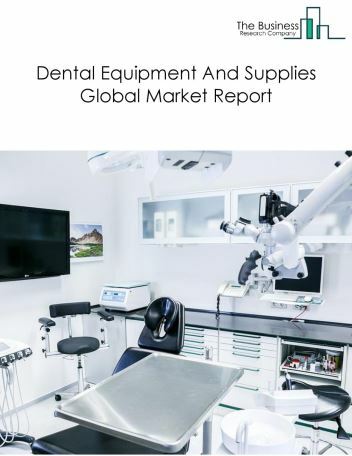 Among these regions, North America was the largest region in the global cardiovascular devices market, accounting for around 40% of the market in 2018. Demand for minimally-invasive cardiac surgeries is increasing as they are less disruptive and traumatic for the human body, and result in less post-surgical recovery time and improved efficiency. These techniques may be suitable for certain procedures involving the heart valves and certain types of routine bypass surgeries. For instance, robot assisted heart surgeries are more evident in mitral valve surgeries and heart surgeries. These surgeries are replacing traditional methods with larger incisions. In this procedure surgeons use a computer enhanced device to guide the surgical tools, which consist of robotically-guided arms that reach and operate in difficult-to-reach areas, and a robotically controlled 3D camera for visualization. 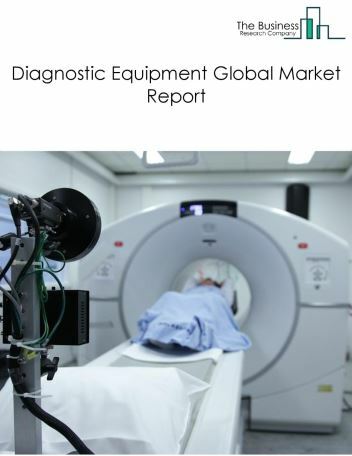 Potential Opportunities in the Cardiovascular Devices Market With increase in healthcare reforms, increasing awareness of cardiac diseases and increasing ageing population the global cardiovascular devices market is expected to significantly rise in the forecast period.